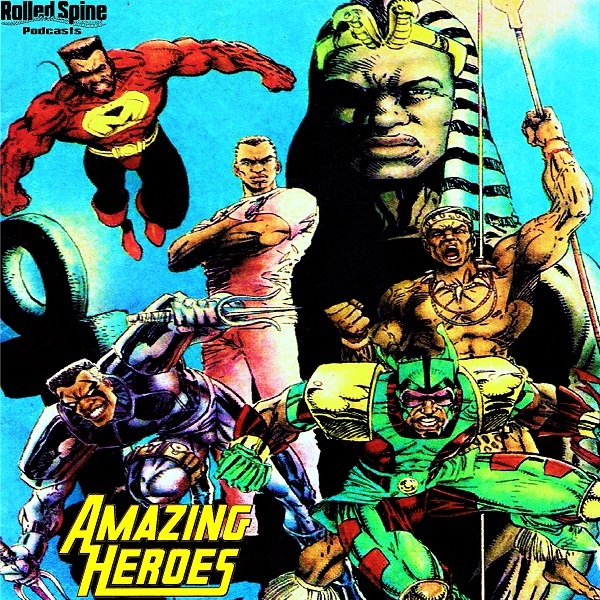 Copious archival interview material spotlights Omega 7 Comics’ Alonzo Washington & Tony Jappa on Original Man, Omega Man, Darkforce & The Mighty Ace; Africa Rising’s Eric Griffin on Ebony Warrior; Dark Zulu Lies Comics’ Nabile Hage on Zwanna, Son of Zulu; and U.P. Comics’ Roosevelt Pitt Jr. on Purge; plus Afrocentric Comic Books’ Heru, Son of Ausar by Roger Barnes. Brisco and Lord Bowler both track John Bly to Poker Flats, where Brisco’s childhood partner, Deputy Donovan, is sheriff. While there, Brisco meets a man, Professor Coles, who has been studying the Orb for a long time and knows its secrets. 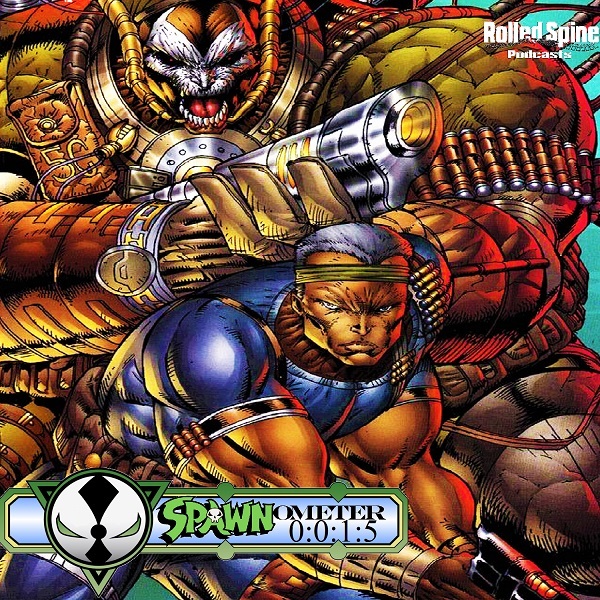 They discover that Bly is obsessed with locating a mysterious gold metallic orb with special powers – and he will use and kill anyone to find it. Face Front, True Believers! This episode, Illegal Machine, Mr. Fixit & Diabolu Frank look at 60% of the Marvel One-Shots bonus feature short films from Cinematic Universe Phases One & Two! Included are The Consultant (2011), A Funny Thing Happened on the Way to Thor’s Hammer (2011), & Item 47 (2012) featuring Agents Jasper Sitwell & Phil Coulson (with a Tony Stark cameo)! Then, season two of the S.H.I.E.L.D. TV show, featuring the MCU debut of the Inhumans and more on the Kree! Brush up before Captain Marvel effendi! Excelsior!